The class compiler provides support to java to native code compilers and related services.When JVM starts ,it determines if a system property in java exists.If so , it is assumed to be the name of library(Whose exact location and type is platform dependent) .The loadLibrary() method in class-System is called to load the library. 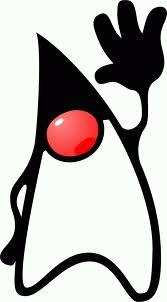 If the library loading is successful, the function name java.lang.Compiler.start() on the library is called. In case there is no compiler, these methods do nothing.